The life of a graduate is not as easy as it once was. For previous generations, having a degree was a significant head-start in the job market and, more often than not, a virtual guarantee of securing a decent job. In today’s climate, however, a degree provides no guarantees whatsoever. Research by The Independent shows that 40% of graduates find themselves unemployed six months after graduating, whilst nearly a quarter are still without work after a year. The job market has become a considerably more challenging place for graduates over the last twenty years or so, with more people than ever going to university, and employers increasingly concerned that graduates fresh out of university are not sufficiently prepared for the world of work. In a survey of 635 employers carried out last year, 17% believed that none of their graduate employees had been properly equipped for work by their time at university. Aside from employers’ scepticism over graduates’ abilities, the difficulties grads have faced in recent years are also partly explained by the ultra-competitive nature of grad schemes, where thousands of people compete for a handful of positions at prestigious companies. However, there is no need to despair. 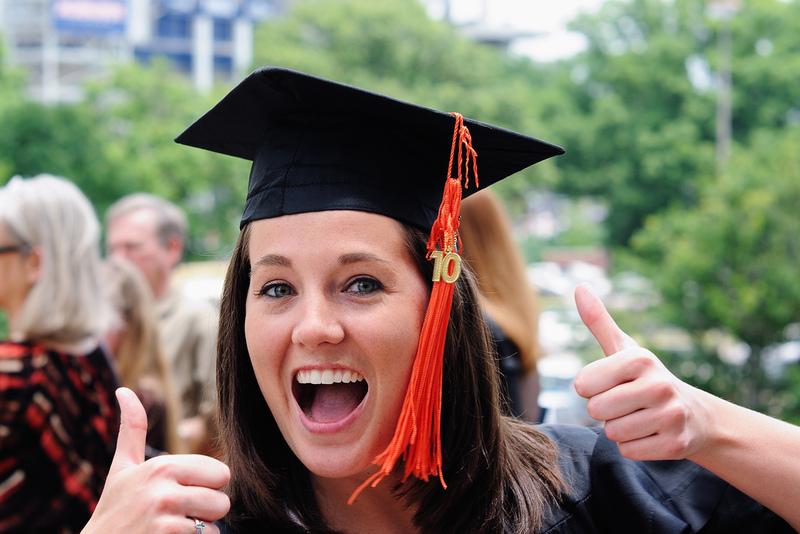 According to recent studies, graduates’ prospects in the job market improved significantly over the last year. In a survey of experts in careers and employability, 81% observed that there had been a marked increase in opportunities for grads in the last 12 months. Another study predicts that graduate job prospects will be at a ten-year high in 2016, with recruiters expecting 8% more graduate vacancies. This may be partly explained by universities better addressing the need for students to acquire ‘soft skills’ during their education. Many universities now offer career programmes where students can work on skills such as leadership, time management and teamwork, meaning they are better prepared for the environment of full-time employment once they graduate. All of which means it’s a great time to land an amazing graduate job. We’ve got some really exciting positions on our site at the moment – how would you like to work for the fastest-growing company in the UK? So send us a CV to jobs@kingsgaterecruitment.co.uk or give us a call on 0208 549 7212, and we’ll start the search for your dream job.